Wellness Connection was founded in 2011 on the belief that where cannabis comes from and how it is cultivated, produced and dispensed, matters. We operate 4 state-licensed medical cannabis dispensaries in Bath, Brewer, Gardiner and Portland. Our Wellness Centers are safe, inviting, spacious and accessible, fusing the best features of a pharmacy, community center and wellness practice in one convenient location. 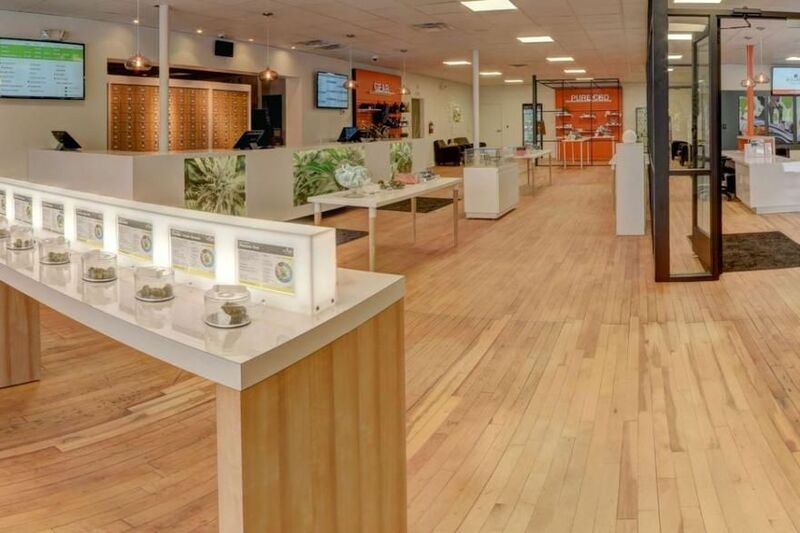 Spacious and welcoming dispensary located steps from Longfellow Square at 685 Congress St. in Portland’s Arts District. Conveniently located and offering lots of parking spaces. 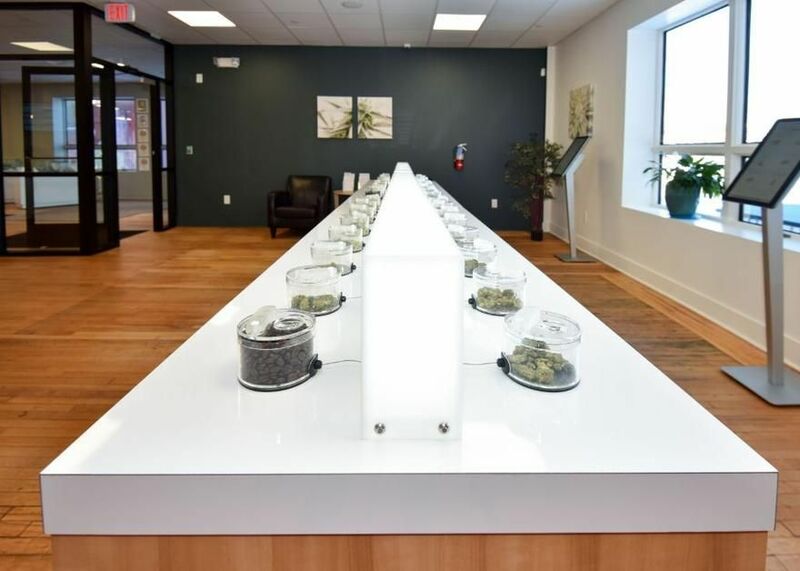 Our member liaisons, are passionate experts who care and partner with you to find the Maine-grown cannabis that fits your needs, within your means. We are vertically integrated by law. Each cannabis product we sell, we produce in our state-of-the-art indoor garden, our CO2 extraction laboratory or our licensed kitchen.